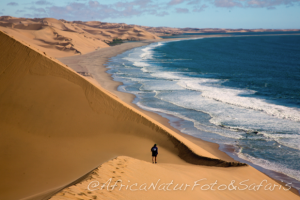 Africa Naturfoto offers an endless variety of itinerary created to travel in total autonomy for SELF-DRIVES, always respecting your inspirations and travel needs, without having to worry about your reservations and avoiding any nasty surprises on your arrival. 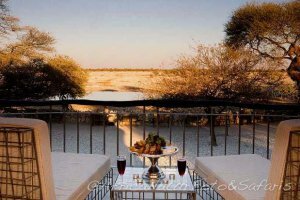 Travelling through the beautiful Namibian landscapes and other destinations of your request, staying in places chosen by you, with the duration of days you have available, and the budget you want to spend, with adventurous spirit, and knowing that for any advice or assistance Africa Naturfoto will always be available 24 hours on 24. With our decades of experience in conducting tour we will help you create your trip to the fullest, calculating time and kilometres for the various transfers between places, especially for families traveling with children to arrive on time to your next stage. 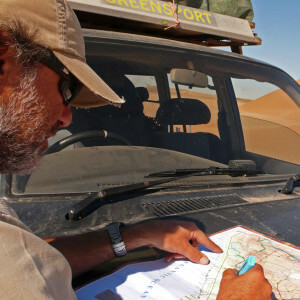 Travel on your own autonomy in the most interesting and exciting places of Namibia such as Sossusvlei, Fish River Canyon, White Lady painting, the Kalahari Desert, meetings the Himba or the Sun or the Herero people, Sandwich Harbour, Skeleton Coast, Epupa Falls, Etosha National Park, Waterberg Plateau Park , Popa Falls, the largest meteorite in the world, Ovamboland, Damaraland, Kolmanskop Ghost town, Cape Cross, Twyfelfontein, the Brandberg, Bwabwata Park, Fingherklip Rock, the Welwitschia plants, the forest of quiver trees, and much more. 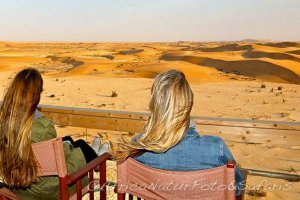 For those who want to fully enjoy nature, and not only admire from the car window, we suggest activities from simple walks or excursions accompanied by local guides to see and discover new things. 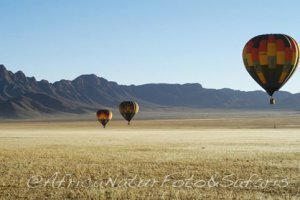 Example: hiking with mules along the Fish River Canyon, or walk in the desert overnighting under the stars or horseback riding or many other activities less known. 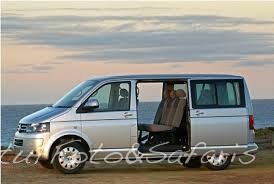 VEHICLES from 4X4 to minibus ideal for group or family always respecting your needs. 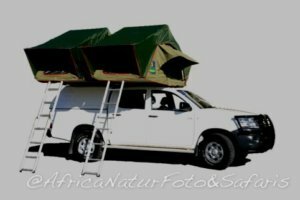 for campers we can book vehicles with roof tent and all the necessary equipment (table, chairs, gas, pillow, blankets …). 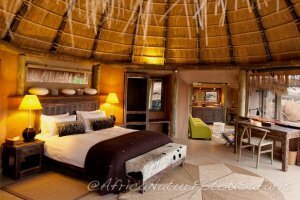 ACCOMMODATION according to your demand or depending on availability from simple guest house or lodges of good standards or luxury lodges located in beautiful areas. 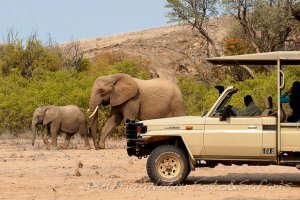 Our self drive trips include GPS maps and a Namibian SIM card to keep in touch at all times to receive assistance from us. 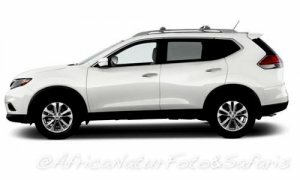 On your arrival at the airport, a representative of Africa Naturfoto will be waiting to give you all necessary information, about road conditions and tips needed to travel in total peace.